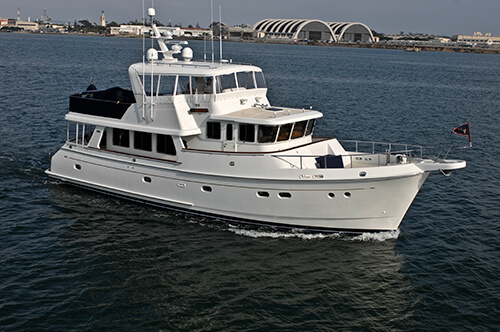 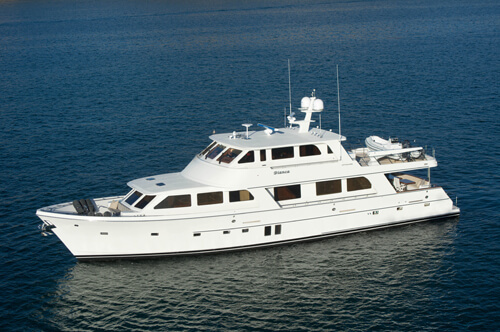 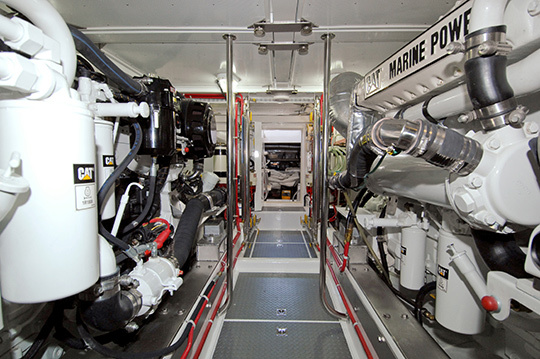 The 62' has been the most popular model in the line and 100 of these have been built. 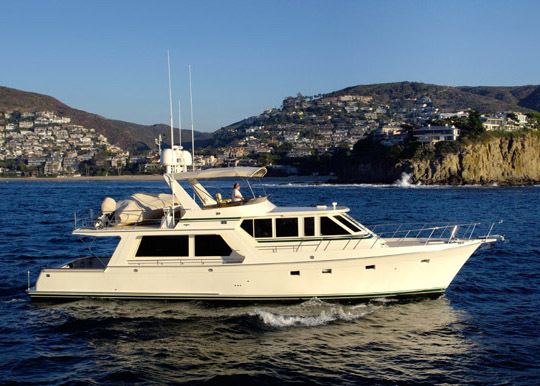 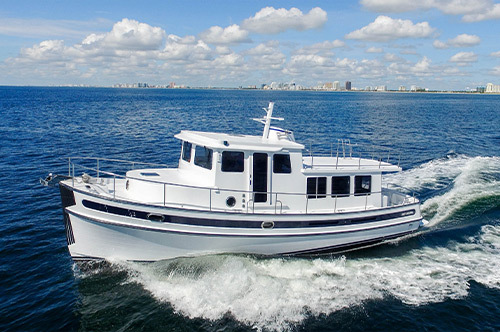 The owners of these ideally sized cruisers are extremely loyal boaters, and all you have to do is ask them about their 62's and you will understand why this is such a successful design. 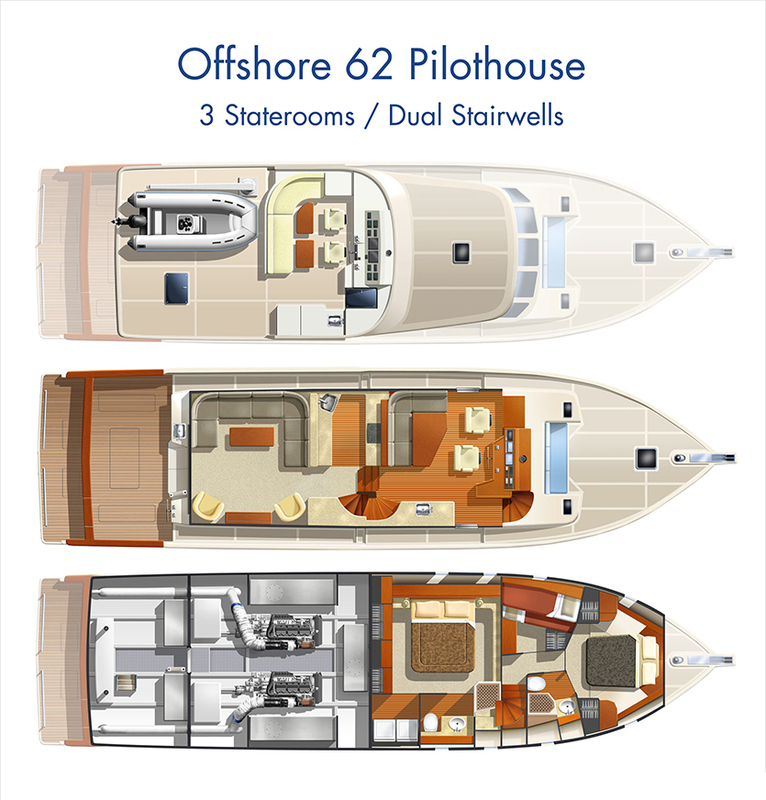 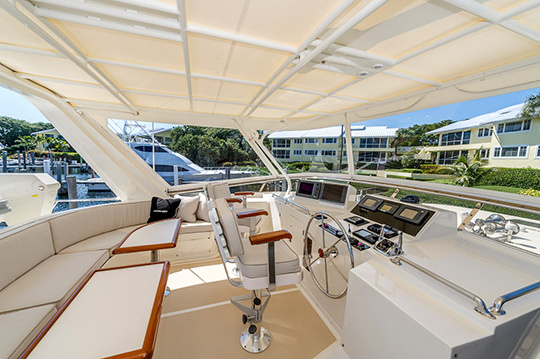 Cruise at displacement speeds with smaller engines or choose to be able to cruise at 22 knots, the choice is up to you. 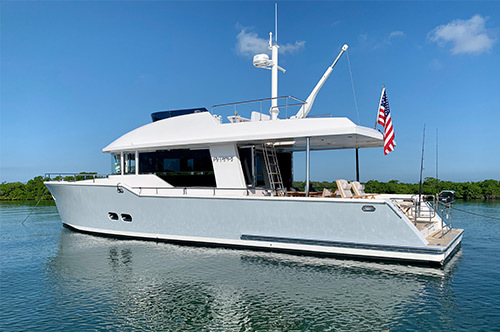 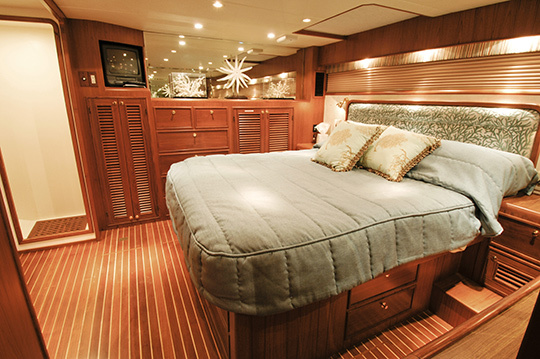 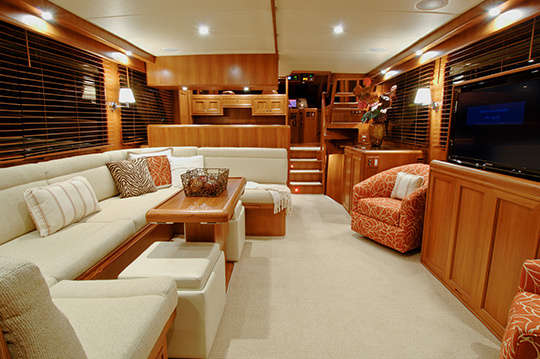 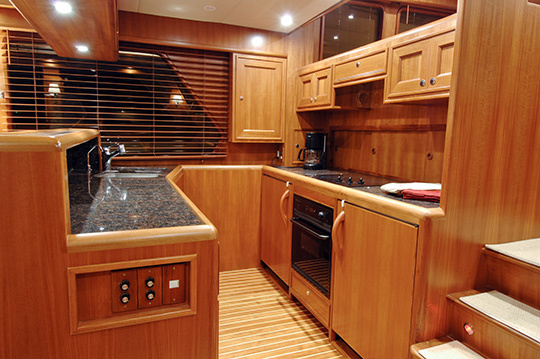 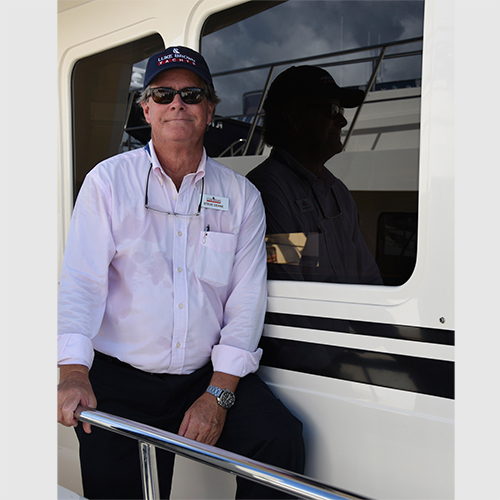 See why this William Crealock design has earned the reputation of being the "softest ride on the water" with a level of fit and finish that is unequaled in the industry.